Anyway, my first post after a full month of hiatus will be the cult favourite among the Indonesian reader (is it cult yet?) 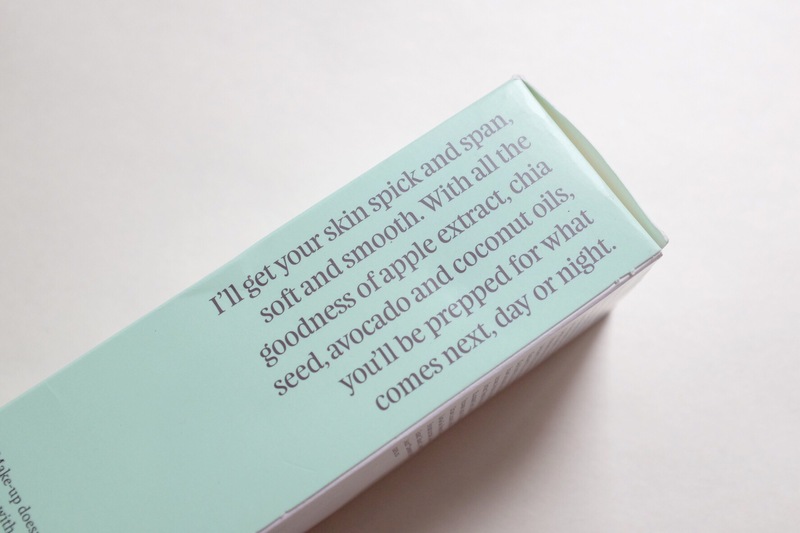 – The Bath Box Sugar Face Cleanser. Sugar is made fresh hence there’s only limited stock available at any given time and it’s not available all the time on The Bath Box website. I’m not sure this is due to the fact that they can store it too long so they prefer the pre-order mechanism or some kind of marketing gimmick. It’s a smart one I must say if it is the latter. Since a lot of people seems to be anticipating for this review I want to get two things straight first: the facts and the cons. So that I get all of them out of the way before I get into the good stuff. There are some, no worries girls. 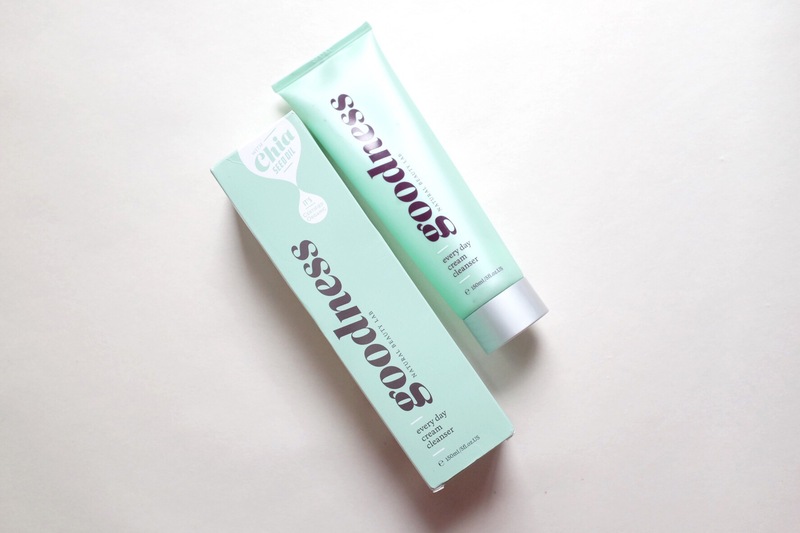 The fact: it’s a preservative free and all natural gentle green tea cleanser. But not only that, it’s packed with kaolin clay, which I suspect is a green clay because the combination of clay and green tea alone will not be able to make the cleanser this green. It’s gentle, non drying and great for everyday cleanser – second or morning cleanser – or you can just use it whenever you think you need an extra deep cleansing without the help of a mask. It contains raw sugar granule for mild exfoliant. Kaolin, Carthamus Tinctorius Oil, Camellia Leaf, Vegetable Glycerin, Sucrose, Melaleuca Alternifolia Oil, Lavandula Officinalis Oil, Rosmarinus Officinalis Oil, Tocopherol.